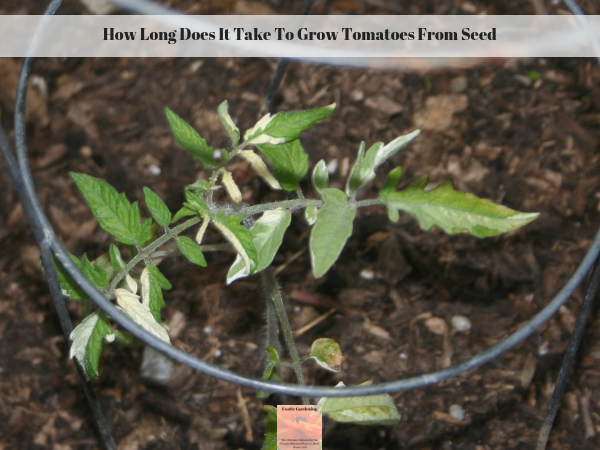 The environment plays a factor in how long it actually takes to grow tomatoes from seed. This is because rain, drought and of course temperature plays an important role. 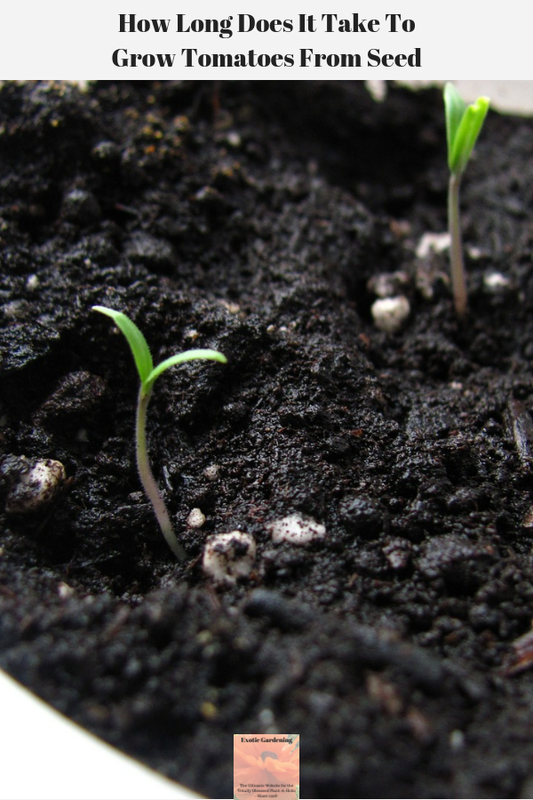 Under ideal conditions, tomato seeds can sprout in as little as three days, however it can take up to twelve days for tomato seeds to sprout in some cases. 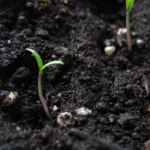 Of course, if the tomato seeds are planted in less than ideal conditions, that is going to affect germination and delay or even prevent it from happening. Once the tomato seeds have sprouted, typically it takes six to eight weeks to get them large enough to transplant outdoors. After that, it takes anywhere from 65 to 85 days before they begin to fruit. 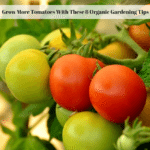 Older tomato seeds often take longer to germinate than fresh seed. 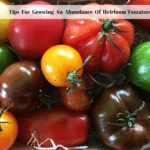 Tomato seeds that have not been properly stored might not germinate at all. This is why I prefer germinating tomato seeds in damp paper towels instead of planting them directly in soil. This lets me easily see how fast the seeds germinate as well as what percentage of the seeds germinate. Sometimes seeds are immature, meaning they do not contain all the parts necessary for them to actually germinate. 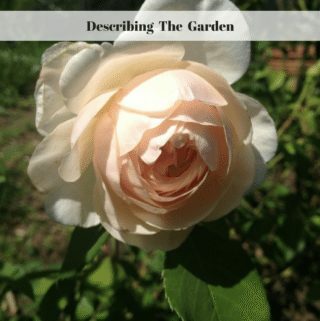 This is usually caused by someone harvesting and saving the seeds before they are fully mature. 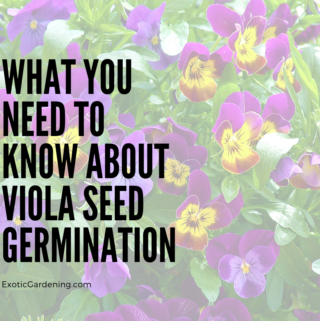 Chemical, insects and plant pathogens also affect germination. It is common practice for conventional seeds to be treated with insecticides and fungicides. When this is done incorrectly or when too much is used, it damages the seeds. Insects and mites are other enemies of seeds and they can get into seeds in storage if the seeds are not stored correctly. 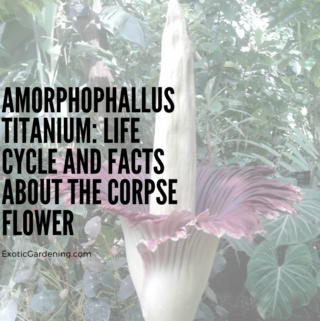 Plant pathogens, or diseases as they are commonly referred to, can either kill the seeds or effect germination. 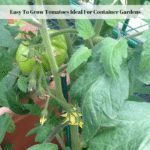 If you add it all up to figure out exactly how long does it take to grow tomatoes from seed, you come up with anywhere from 110 days to 153 days or longer. This is why it is best to start seeds indoors under grow lights no later than six weeks before the last frost in your area. 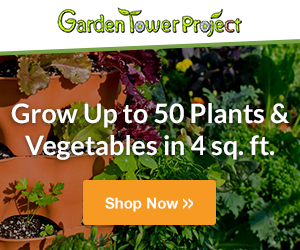 Starting the seeds under grow lights eight weeks before you intend to plant them outdoors is even better. 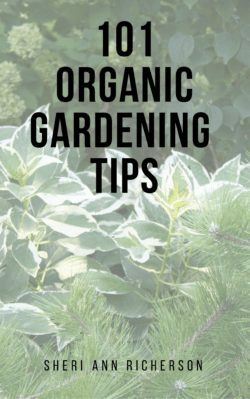 Just keep in mind, that many factors affect seed germination and the growth of the resulting seedlings, so it is better to start more seeds slightly earlier than to wait until the last minute and plant only what you need.